The Business Model Canvas was introduced by Alexander Osterwalder. 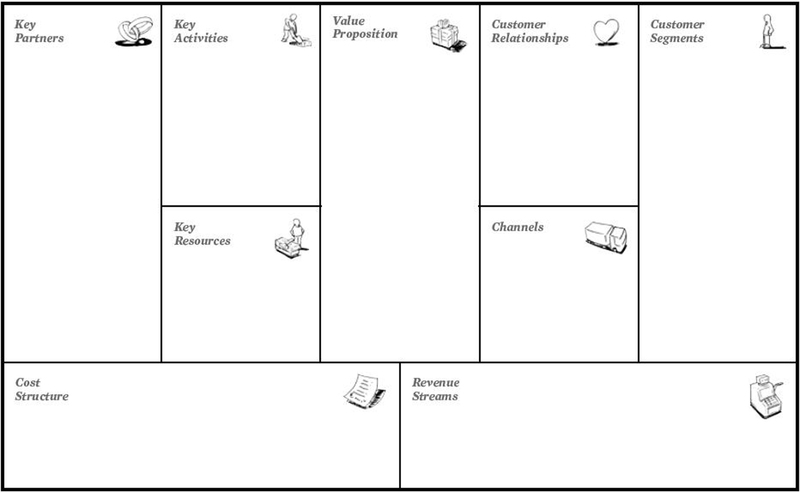 The Business Model Canvas is a great way to visualise a complete business model, particularly the hypotheses that are relevant to each section of the business model. The Business Model Canvas does not explicitly focus on the problem or solution but it can be paired with the Value Proposition Canvas (also by Alexander Osterwalder) to do this. The Value Proposition Canvas is a great way focus on tasks (also called jobs) that customers are trying to get done and how your product or service reduces the pains involved and increases the gains. 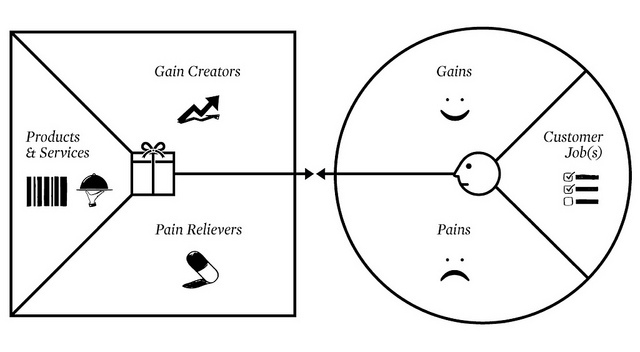 An alternative to the Value Proposition Canvas and the Business Model Canvas for simpler business models (e.g. simple Web or mobile apps) is the Lean Canvas by Ash Maurya.